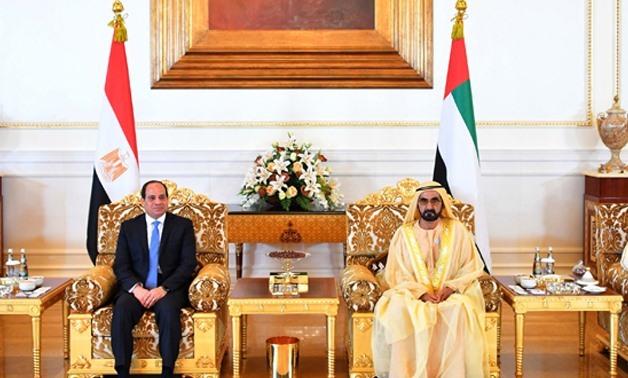 The so-called Arab Quartet – Egypt, Jordan, Saudi Arabia, and the United Arab Emirates – has been instrumental in advancing the Arab Peace Initiative, and has taken a lead role in speaking for the Arab world on Israeli-Palestinian peace issues. 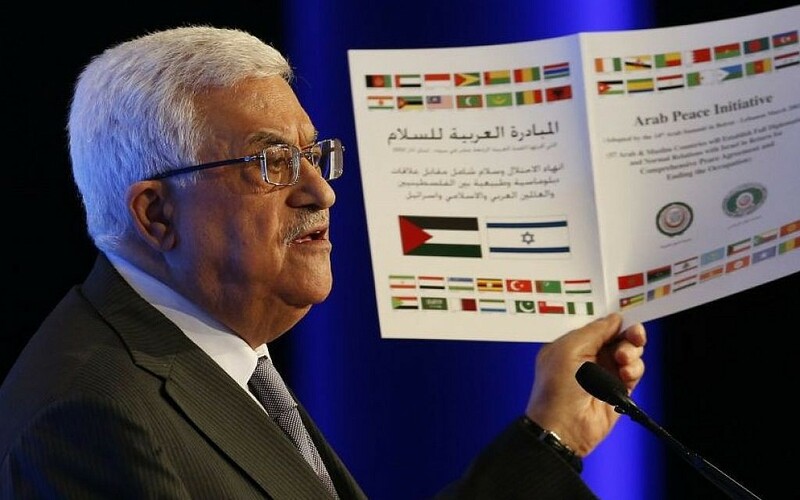 The Arab Quartet is going to be more important in the years ahead on bigger issues such as helping to craft a wider regional peace, and on smaller issues such as brokering ceasefires in Gaza and managing a future Palestinian leadership transition. 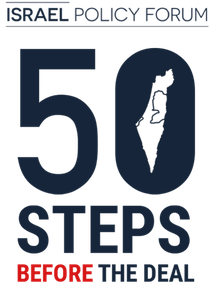 The Arab Quartet should be involved in any American efforts to mediate between the two parties and should begin to lay the groundwork with their publics to normalize relations with Israel and support a Palestinian state. Watch: Rare Interview with Saudi Prince: "It Used To Be The Arabs Who Said 'No,' Now Israel is Refusing Peace"
Israel and a quartet of key Arab states—Egypt, Saudi Arabia, Jordan and the United Arab Emirates—now share heightened concerns about extremism and violence in the region, as well as about Iran’s increased meddling from Iraq to Yemen. The latter concerns have only increased following the nuclear agreement reached by the P5+1 and Iran, as the deal provided Tehran with additional means to finance its activities throughout the Middle East. The members of the Arab quartet are also cooperating in efforts to curb Qatar’s support of extremism, primarily through the broadcasts of Al Jazeera. Rather than formally expanding the Quartet’s membership, the idea is to have more frequent top-level meetings with at least Saudi Arabia, Jordan and Egypt to ensure the region is better engaged at a time of tumultuous change, according to senior diplomats based in the Middle East and Europe. “When the Quartet was having (its last) meeting on a high level, it was agreed that in any renewed Quartet activities to support the peace process, countries like Jordan, Egypt, Saudi Arabia and others need to be more closely associated,” Serry told Reuters. As well as those three states, officials have mentioned possible involvement of the United Arab Emirates or Qatar, two wealthy Gulf states that are now significant regional players.